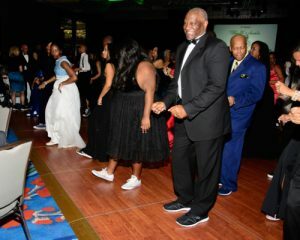 Join Trinity (TX) Chapter of The Links, Incorporated for an exciting night of live music, prizes, great food, and our famous Sneakers contest. 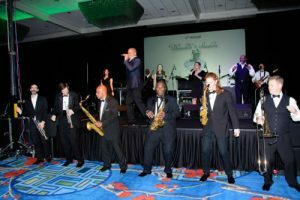 With live music from the Dave Whiteman band this event is sure to keep you dancing all night. 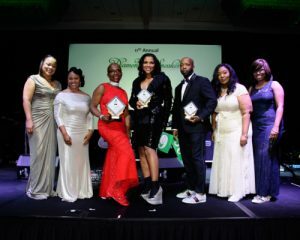 Celebrating its twelfth year, Trinity (TX) Chapter’s Diamonds and Sneakers Gala is one of the most notable events in Dallas. 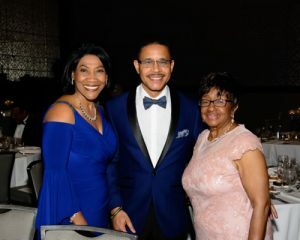 The event funds the core programs of the Trinity (TX) Chapter including the So SMAART STEM program for minority girls, Trinity Scholarships for Excellence, and other community service initiatives. Mark your calendars for a memorable evening that invests in our community’s future. This event is not to be missed! Sponsorships are available. For more information on sponsorship opportunities, please contact us at trinitylinksinc@gmail.com.